Things are a little chaotic in Venezuela right now. There are two presidents, Nicholas Maduro and Juan Guaido both fighting for power. Not only are the citizens divided, but the rest of the globe is divided on who to support as well. Maduro still has control of the military which has given him an edge over Guiado thus far. From an economic perspective, necessities like food and water are available but very expensive. The main reason Guiado is calling for foreign aid is because things like medicine are still inaccessible. Tensions are high as everyone is still taking sides. Linzerd provides his thoughts on Maduro stepping down and the likelihood of foreign intervention. He also comments on whether or not he believes Maduro will use violence to take out his opposition for good. If you’d like to stay updated as the story unfolds, be sure to follow Linzerd’s blog posts on CoinSpice.com. Remittance payments have been flowing into Venezuela from all over Latin America and even from the US. But popular services like Paypal take exorbitant fees, sometimes upward of 90%. This is a perfect opportunity for crypto to disrupt the status quo. Websites like Localbitcoins.com have stepped in to provide an alternative solution, and they’ve done so in a record breaking fashion. Over 6 million dollars worth of bitcoin were exchanged in one week alone. However, people still aren’t well versed on the technology. 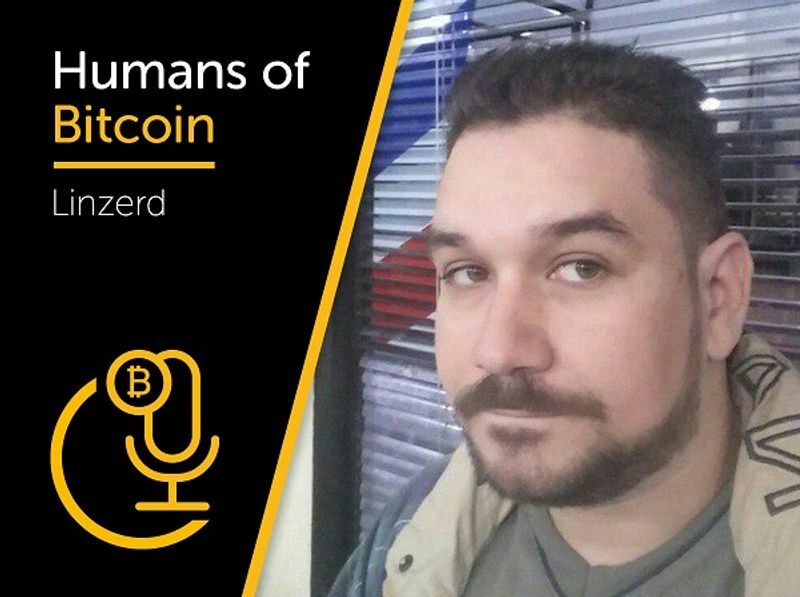 Matt and Linzerd discuss how to make it easier for people to understand and adopt crypto as both a remittance system and a medium of exchange. As the popularity of crypto rises, you can be sure that a Maduro backed government will have something to say about it. Linzerd explains how the government could intervene and make the internet a state owned entity just like oil. Venezuela is clearly in a state of turmoil. It’s fascinating to hear from the people who are actually living through this so we can obtain first-hand accounts of the situation. It’s also a way to see clear cut examples of how crypto can help those affected by these totalitarian regimes. We appreciate Linzerd coming on the show and look forward to helping the Venezuelan people as much as we can over the coming months and years.